Pathfinder ADI Training & Development is an ORDIT registered Driving Instructor Training company in Worthing, West Sussex and specialises in Coaching and Client-Centred Learning (CCL). 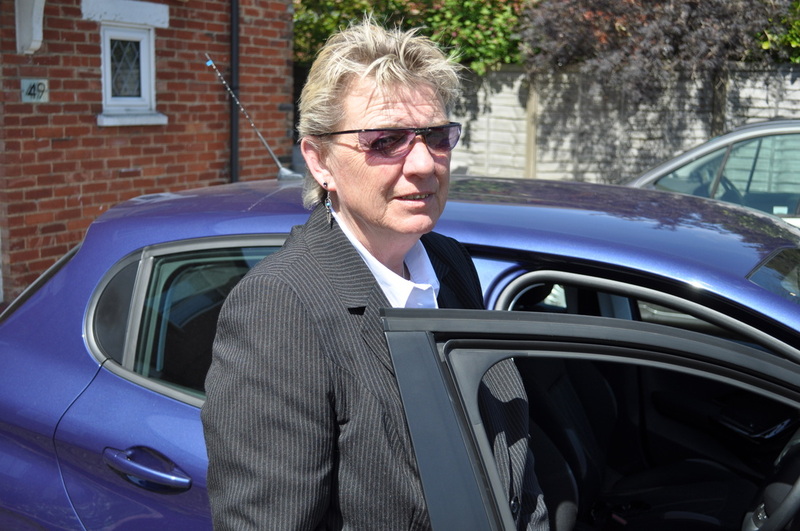 Diane, the owner and instructor trainer, has been successfully training Driving Instructors since 1985. In that time there has been a great deal of change, some for the better and some not so, but whatever those changes have been she has changed with them and intends to continue to do so. Diane has been trained to the highest standards and the newest techniques ensuring that you are getting the most up to date information. Diane qualified in 1983 and since then has been active in keeping her skills and knowledge up to date. She has the DIA Diploma in Driver Education, BTEC 4 Professional Award in Coaching for Driver Development, Certificate in Coaching in Driver Behaviour from Cranfield University, holds the Assessors award D32/33, is a member of the Institute of Advanced Motorists and holds a Grade A pass in the Cardington Special Test. At her last visit she gained a Grade A in her Standards check with 50/51 and is ORDIT registered. If you are looking to qualify as a driving instructor Diane can guide you through all the steps necessary, supporting you all the way until you qualify. If you have already passed some of the qualifying exams and you need support to achieve your final goal Diane can help you. If you are already qualified and are looking to update or improve your skills and would like a confidential assessment then Diane can help, or if in the unlikely event that she can't, she can head you into the right direction. Diane has many contacts within the industry and will know someone who she would be happy to recommend to help you. Whatever your needs contact Diane for an informal, confidential chat with no obligation, she is passionate about the industry and what she does, and would be happy to talk to you.